Join Nate and Tom as they discuss the basics of how to begin with scleral lenses. Common conditions likely to be encountered in daily practice are covered. A step by step approach to evaluation, topography, lens selection, ordering and trouble shooting is covered. Trial lenses will be available for a hands-on experience. The seminar will be followed by a cocktail mixer where practitioners can interact with one another in a relaxed environment. Although geared for the novice scleral fitter, eye care practitioners of all skill levels are encouraged to attend. 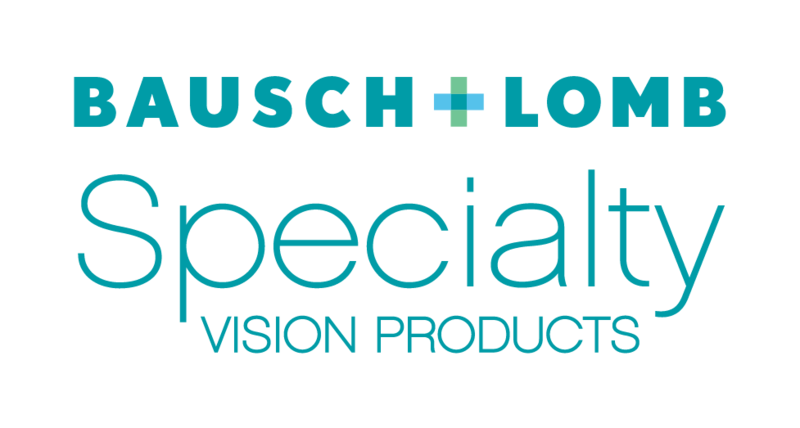 We wish to thank Bausch & Lomb Specialty Vision Products, makers of Zenlens, for their generous support. What Do You Need for Your Scleral Lens Practice?